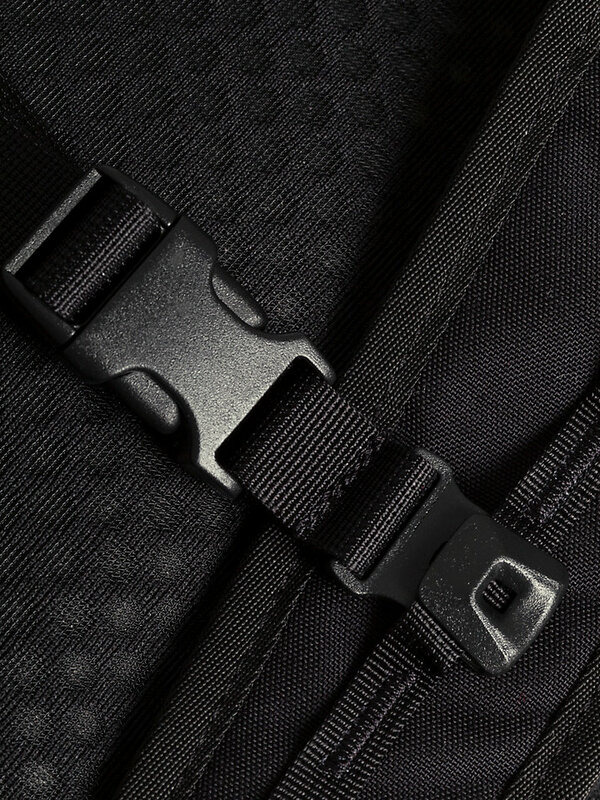 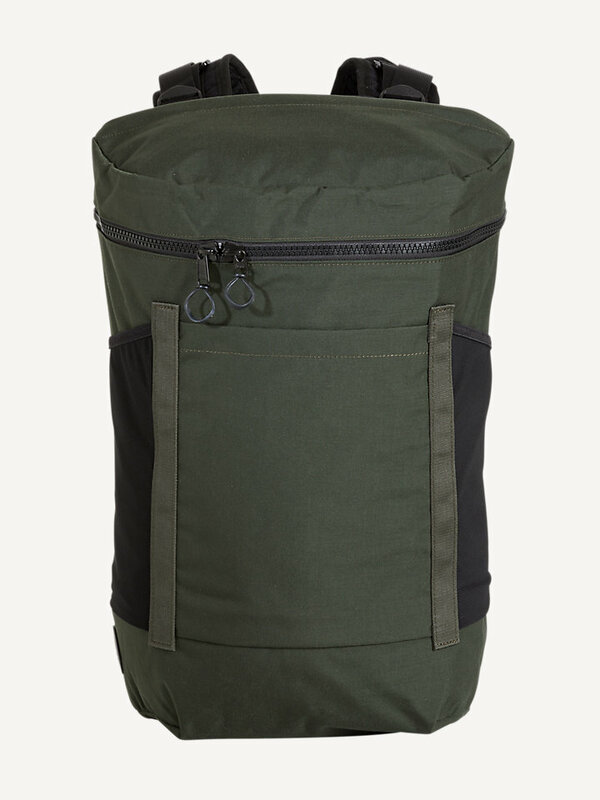 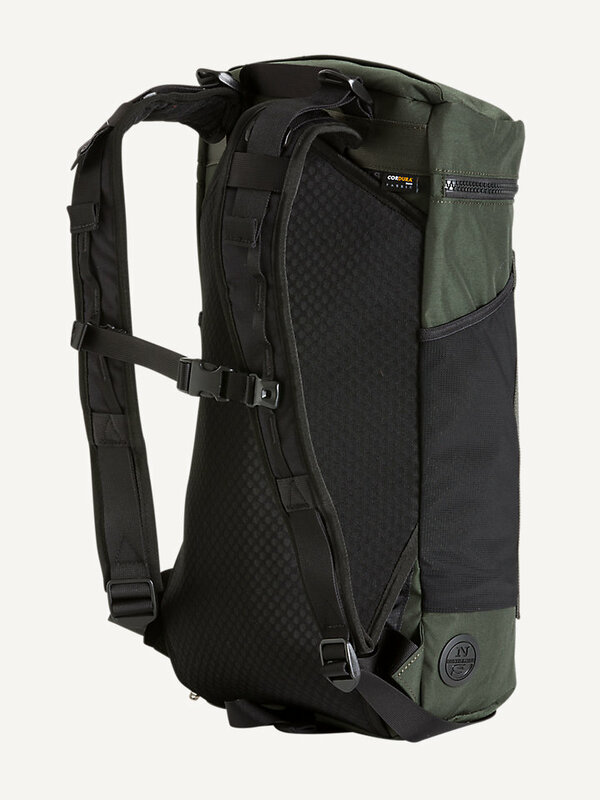 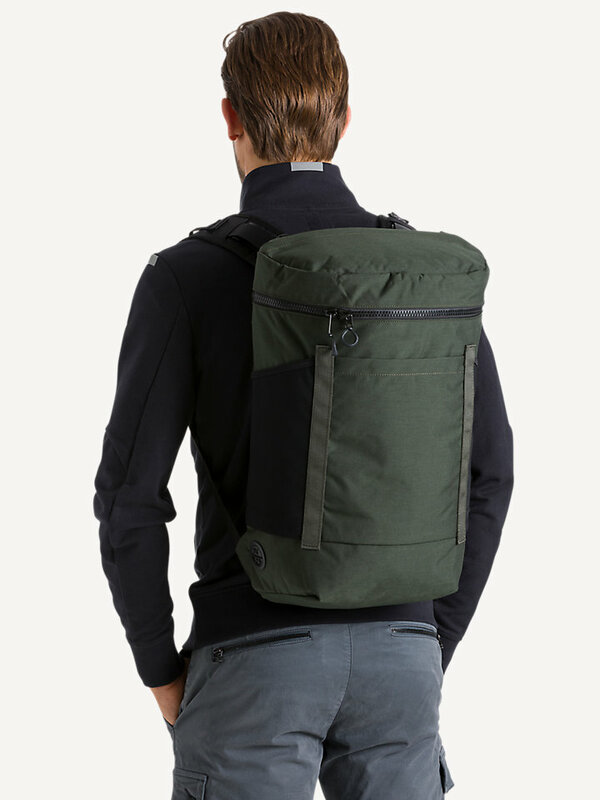 Practical and high-quality backpack to travel lightly. 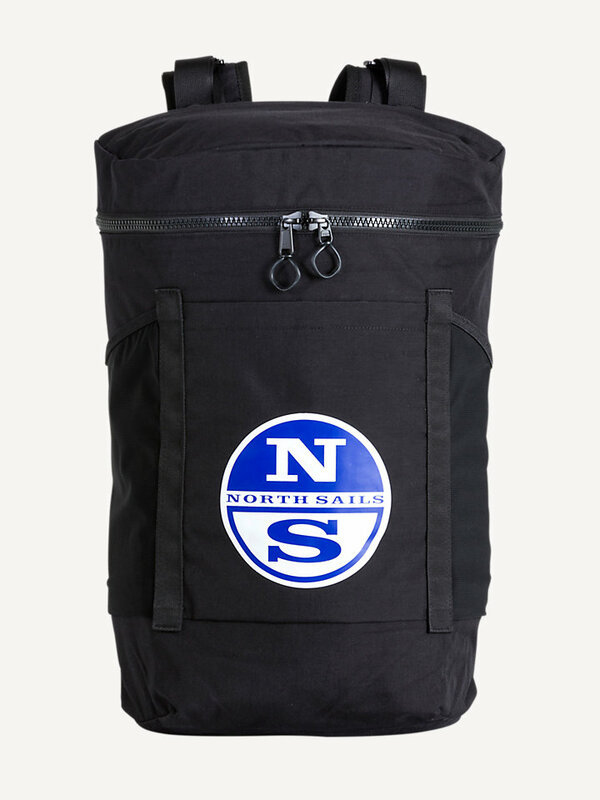 Available in multiple, classic colors. 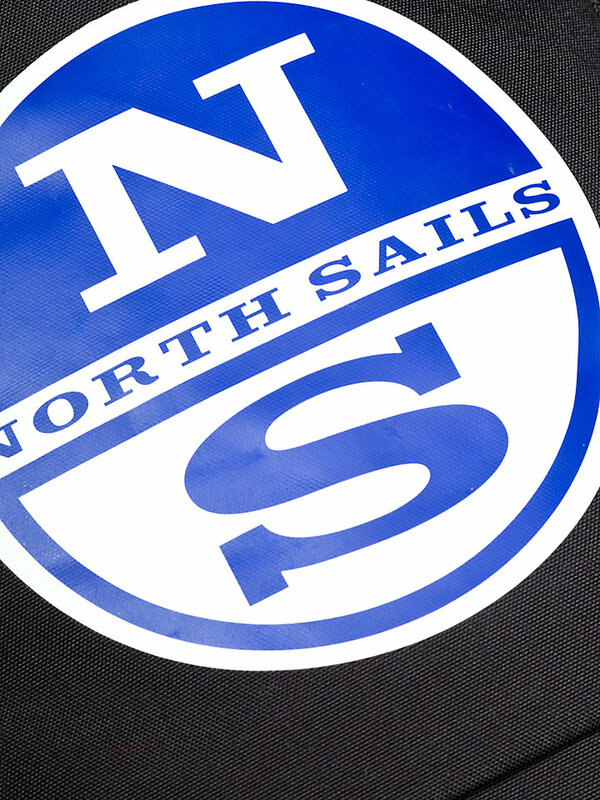 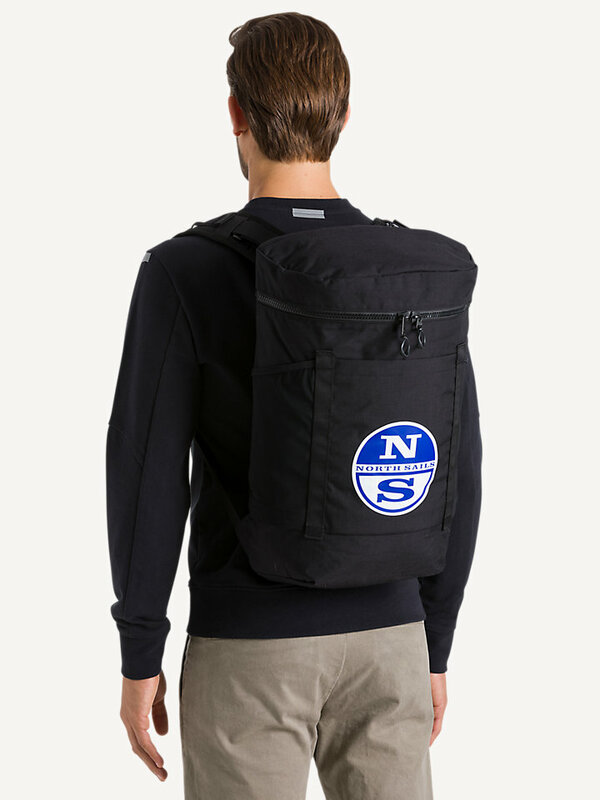 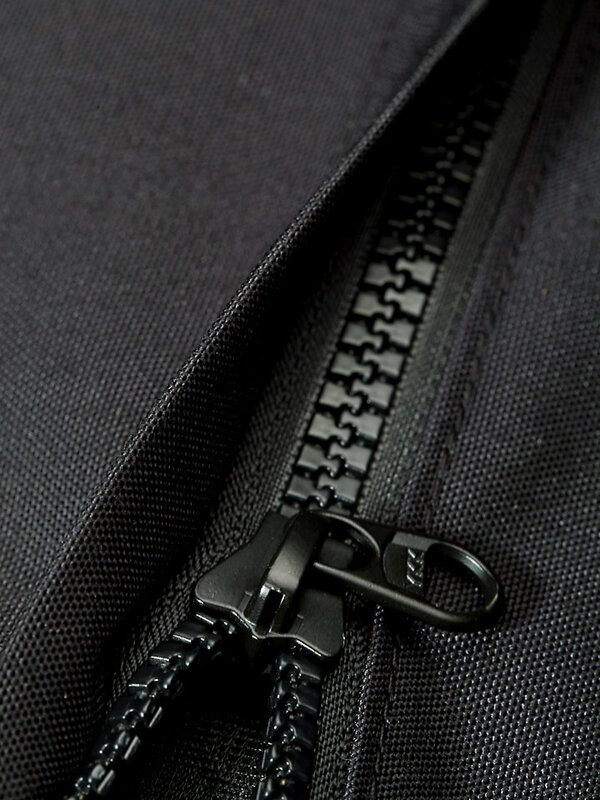 This North Sails backpack is durable and strong, made with a water-resistant nylon polyester blend. 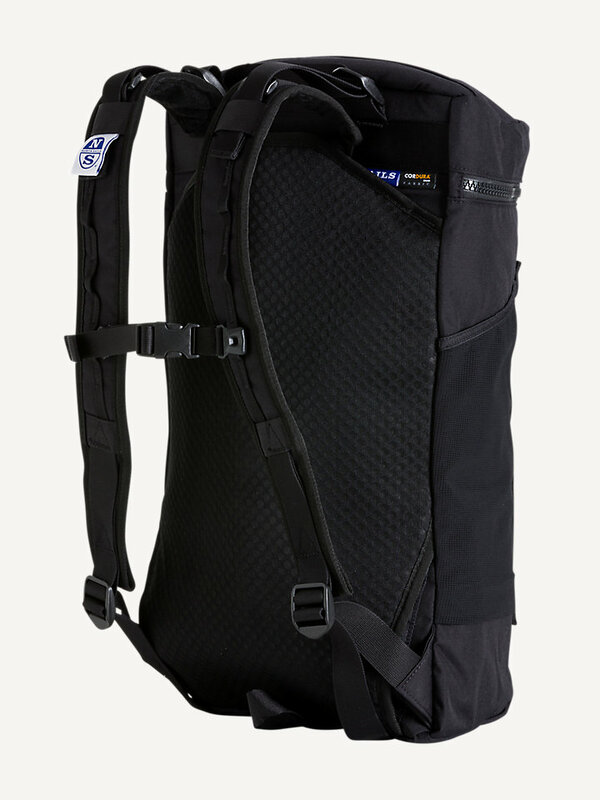 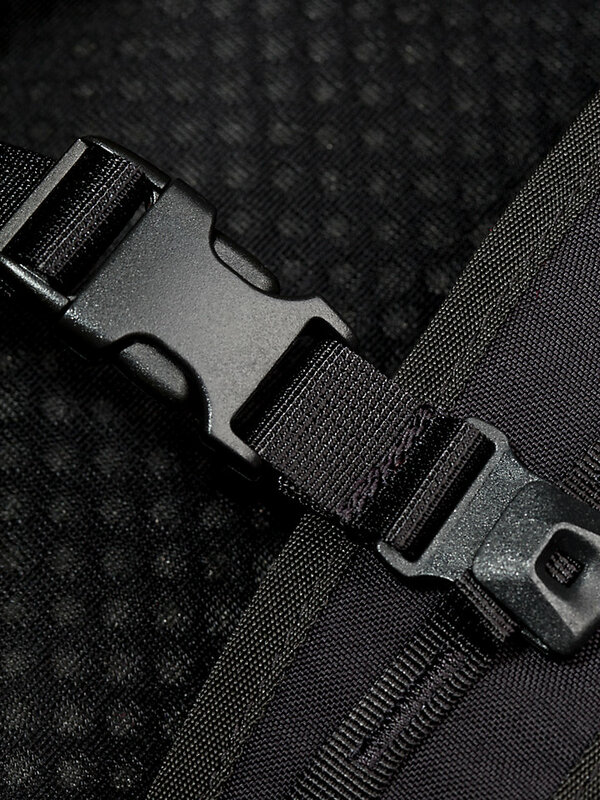 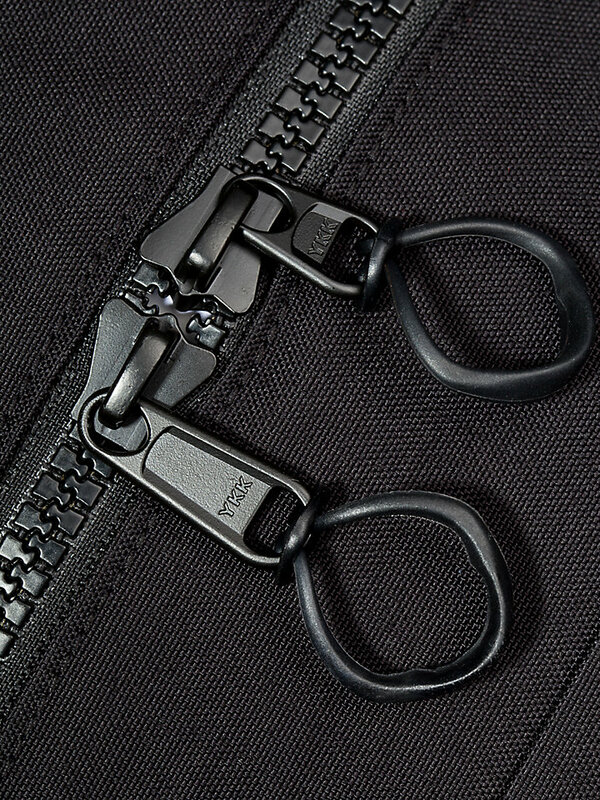 Equipped with multiple pockets for safekeeping and adjustable straps, this is a perfect lightweight companion to travel with. 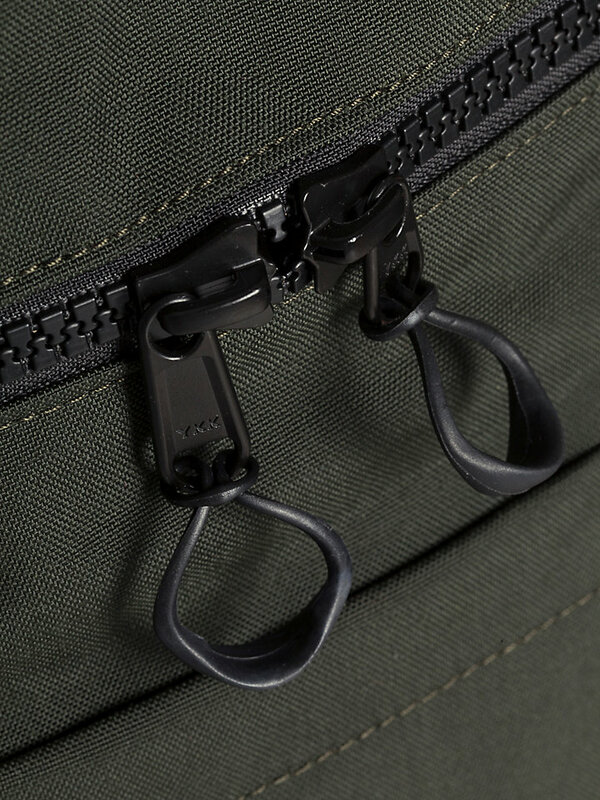 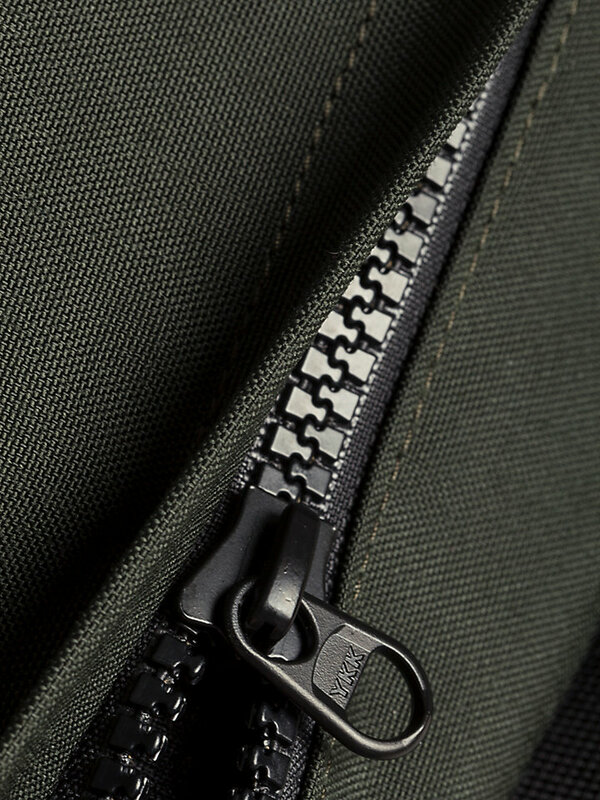 Opens with zipper.